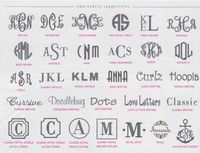 Style: W04 Monogram: Font: Please choose oneWillowRochesterInterlockingTwo Initial CircleTimes SquareHancockBold RoundNauticalAnnaTimes MonogramScriptModern DICurlzClassic InitialsCasual InitialsAnna WritingCurlzHoopla WritingCursive WritingDoodlebug WritingDots WritingLove Letters WritingClassic WritingClassic Initial Double Alcove FrameSingle Alcove FrameInitial Circle OutlineInitial Square OutlineInital DotsRegalAnchor w/Scripty Thread color: Please choose onenoneGrayIvoryWhiteTanBrownBlackCharcoalNavyRoyalPurpleLavendarLight BlueAquaTealSeafoamGreenLimeYellowGoldSalmonLight PinkHot PinkCoralOrangeRedBurgandy Who is this item for? A thoughtful gift for the golfer in your life. 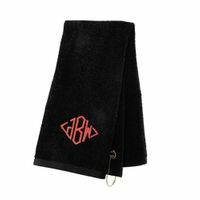 Add a monogram or name to this towel,useful and a very popular gift. 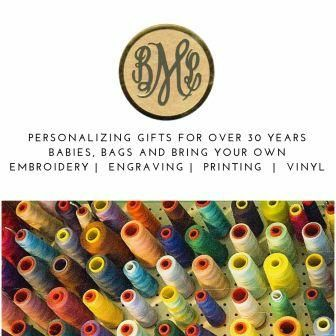 Personalize with a monogram or name. Please fill in the "who is this item for?" section. For more detailed information regarding how we embroider please see the Personalization Page.